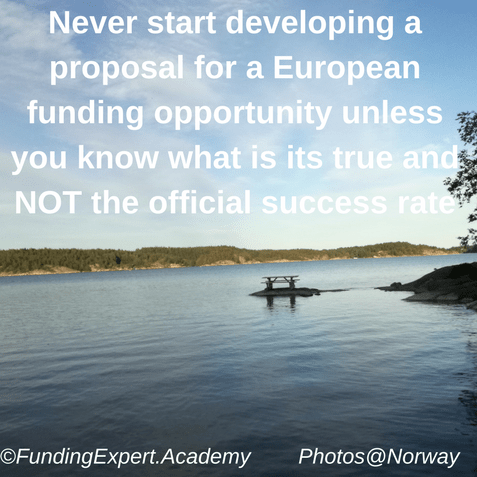 In this training video that I have produced from Norway for another training and meeting, I am digging deeper on how to select the most attractive funding opportunity for your organisation or for your clients and how the widely used indicator of success rate can be very misleading. 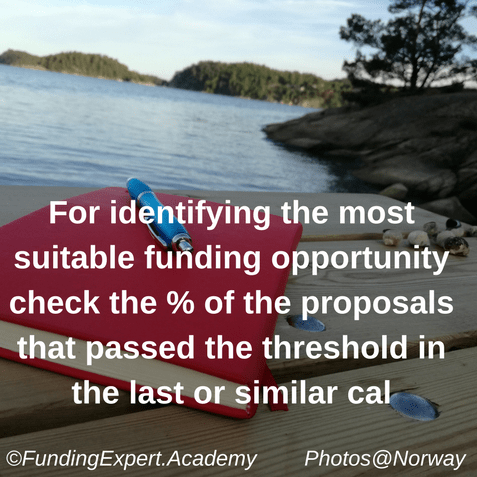 I highlight that by far more important is first the success rate among proposals that have received a total mark above the threshold and secondly the indicator that shows how many proposals are expected roughly to get funded. Both indicators can be easily derived based on some factual data that are publicly available. 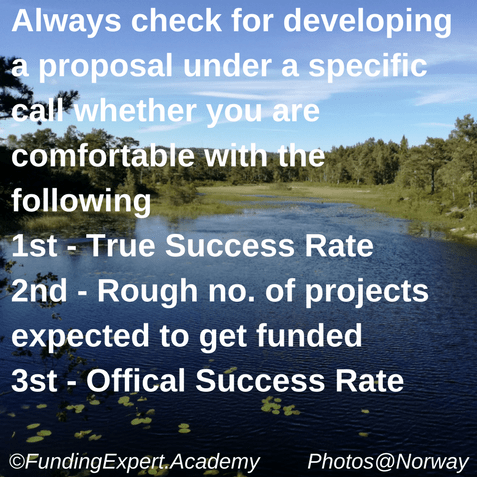 Then as a third priority we can look (not essential) on the official success rate (no. of granted proposals vs no. 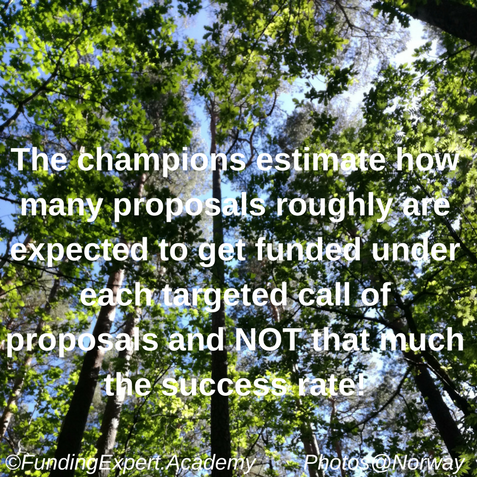 of total submitted proposals) but as I highlight in my video this can be misleading since the official success rate that the European Commission uses, considers also the proposals that should have never been submitted (their total mark was lower than the total threshold). Furrther to the vidoe here is a bonus for you as a follower of my blog and videos. 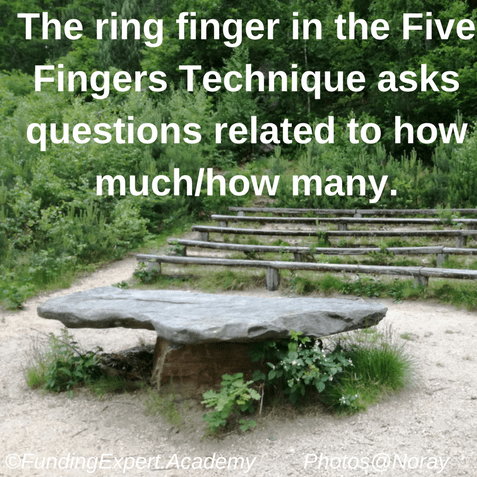 Finally, I provide below 5 key-messages I kept from this video that everyone should remember that wishes to be a great funding expert with value. The photos as background are taken from the place that this video was produced, i.e. from Norway.